Corporación Bancaria de España (Spanish Banking Corporation), renamed Argentaria by Corporate Vision, was the Spanish financial holding incorporating Spain’s biggest state owned financial banks and institutions. Argentaria, included many famous retail financial brands such as Caja Postal de Ahorros, Banco Exterior de España, Banco Hipotecario and BEX Directo, Europe’s first bank without retail branches. 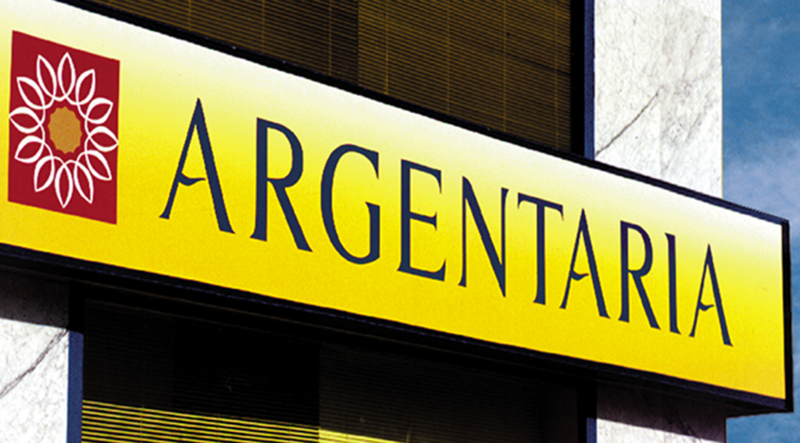 As a group, Argentaria included 6 million clients, 1,500 branches and 20,000 employees operating in over 100 countries. The case study details the political, strategic, financial, regulatory and economic background to one of the most successful privatisation projects in public state asset disposal history (1993-1998). Led by Francisco Luzón, its CEO, the initial Argentaria offering raised Ptas 154 billion (some $1.3 billion). Argentaria, (already fully privatised by four IPOs), later merged with BBV Bank (1999) to create the banking giant BBVA. BBVA is now the 15th largest financial institution in the Western world with a market capitalisation of over €50 billion. -focus on increasing earnings and -how to make Argentaria into a valuable contributor to the community at large. One of the key assets that is crucial to all the members of a federated banking structure is a strong brand. Here, we explain the creation of the Argentaria brand to reflect the new vision and the novel federated banking model, including how we managed the brand portfolio strategy of over 100 brands. Finally we explain the meaning and importance of the new innovative ‘Argentaria’ brand name we created to innovate the internal culture focused on friendly customer service and investing in the community. In a federated bank, the various units that produce and distribute banking and financial services are centrally coordinated from a head office (Argentaria). Drawing strength from size and economies of scale, the federated bank model was preferred over other alternative models (partial aggregation, vertical or horizontal integration, generalised mergers, etc). With this model, Argentaria could continue to benefit from the specialisation of each unit and design innovative marketing and commercial policies aimed at specific segments of the population. We explain the new and successful federated banking business model as an innovation in global financial services. 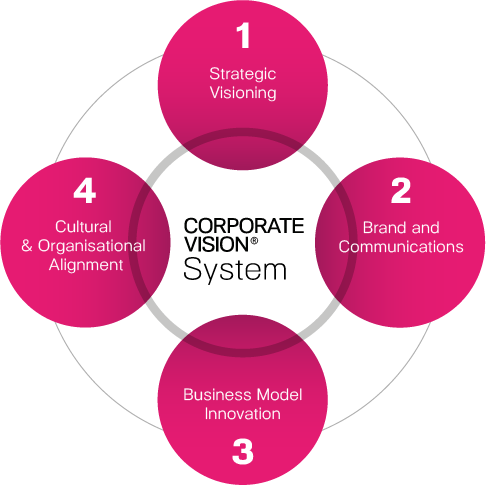 How we helped to transform the organisation using a powerful vision and brand. Creating a ‘one team’ service culture company focused on the community. How to make employees feel part of the organisation by making them participants in the future success of the company as future shareholders via the IPOs. To request more information on the Argentaria case study go to our CONTACTS section. Buenos dias, van a publicar el caso completo en esta pagina?